Become an explorer and discover new lands and treasures when playing Age of Discovery from Ladbrokes Casino. 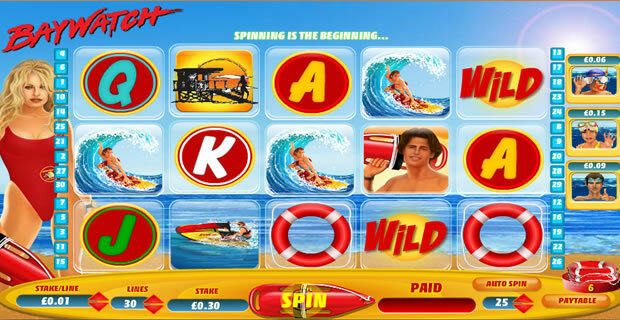 Start your voyage and make your way to exciting lands where you can earn vast rewards by simply spinning a wheel. 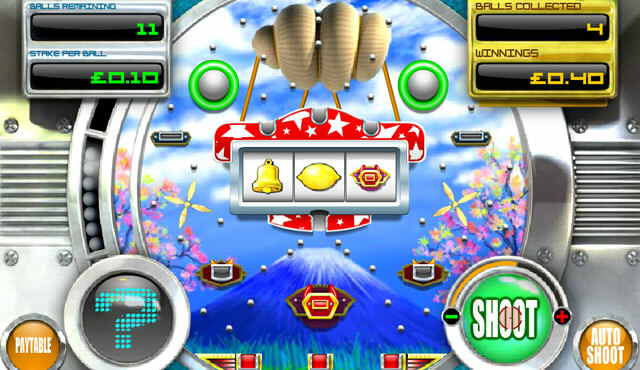 In this fruit machine game there are 5 reels and 25 pay lines, giving you many opportunities to win big with matching combinations. 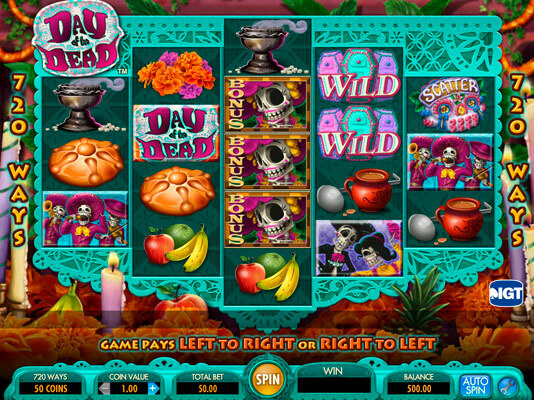 With sharp graphics and an easy to use interface, this online slot will keep going back to win more at Age of Discovery. Test your luck and see what you discover next. It could be anywhere up to an amazing amount of £30,000! 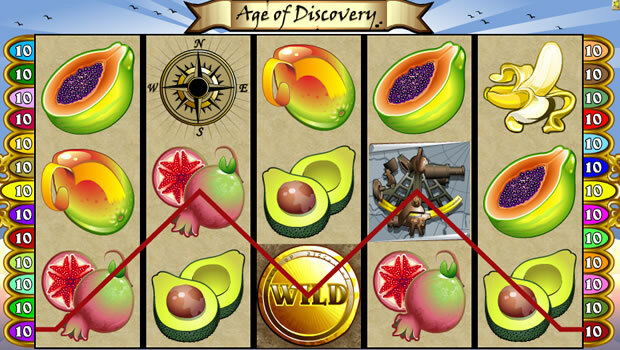 Age of Discovery can be played as a free slot game and can test out the different features of the game, see how it works and get an idea of possible winnings before putting money at stake. 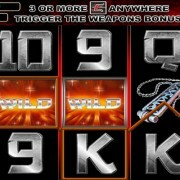 In real play mode, you'll need to choose an amount to put at stake. This will vary by the amount of coins that you are playing. 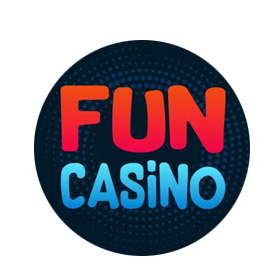 The minimum bet with 1 coin is £0.25 while the maximum bet with 1 coin is £2.50. 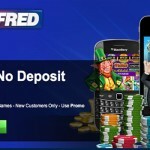 The minimum bet with max coins is £12.50 and the maximum bet with max coins is £125.00. 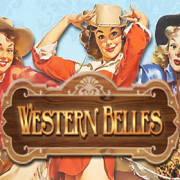 Spin the reel and match bright stars, hidden treasures, maps and coins in hopes of winning the jackpot. 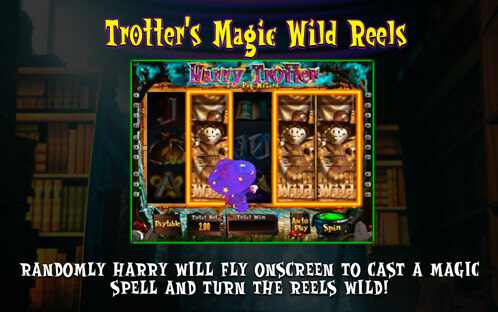 Wild and scatter spaces can trigger bonuses and free spins, giving you additional opportunities to win. 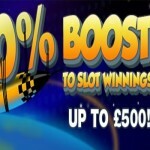 JOIN LADBROKES - CLICK HERE!